 Click here to subscribe to "Good News!" Newsletter. It's a free, monthly e-zine designed to encourage believers. See a sample.